In our island workshop, we infuse nature’s nourishing plant oils with healing and fragrant essential oils to create luxurious, organic, soaps, lotions and potions. 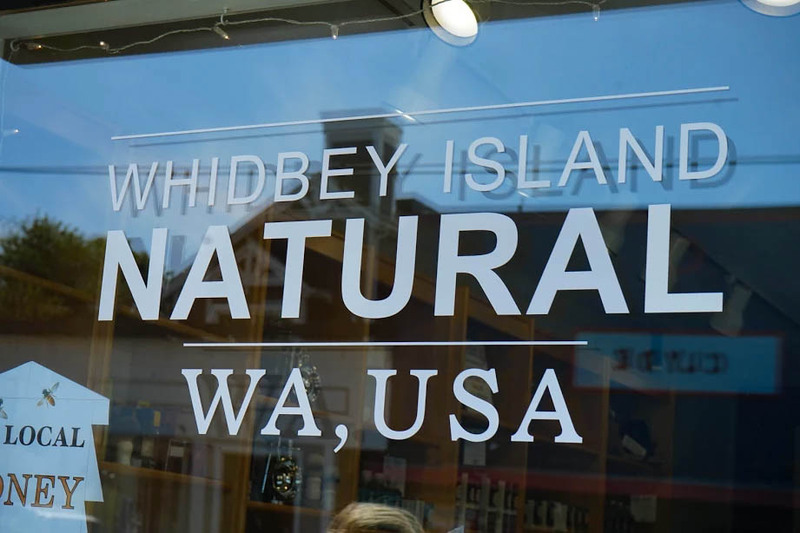 Family-owned and operated, Whidbey Island Natural uses the best oils and botanical ingredients to recreate the fragrance of the island that many wish to have on-demand. 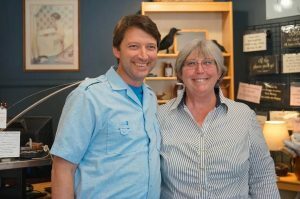 We feel our products encompass every island-goer’s favorite sensory aspects of Whidbey, and strive to ensure artisan-quality bath and personal care products to our customers. Have the scents of Whidbey at your fingertips with Whidbey Island Natural products that are the next best thing to our local wildflower meadows, pastoral hills, evergreen forests, and driftwood-strewn beaches.